12 Tips for Your Professional Amazon Author Page | Sally Ember, Ed.D. 02/01/2014 by Sally Ember, Ed.D. #Amazon #Authors: Get your Author’s page in shape! 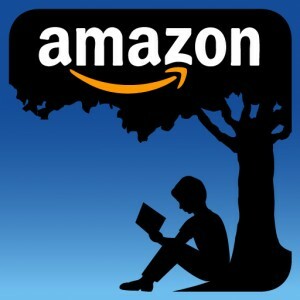 Once your book goes live on Amazon you are eligible for an Amazon Author Central Account – and your very own web page on Amazon! Best of all: There is no advertising on your site, up to seven images (of you, your book(s), an “about the author” article and your book’s description. Use your Author Central page to provide more information for your readers: upcoming events, a complete listing of your books, more images, and videos, your book trailer and even excerpts from your blog. Not only get your Amazon website a very high page rank, Author Central tools are very effective in marketing your books and promoting yourself as an author. ← The #Vibes DO Matter, Down to our #DNA!